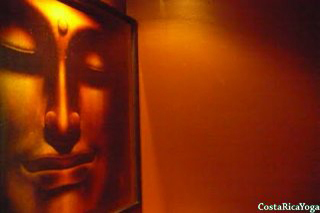 Zen Yoga Studio combines the ideology and discipline of Zen Yoga. This studio was established to teach the students to unify the body, mind and spirit and also to make a proper balance among them through the practice of postures. Zen Yoga Studio consider every individual’s choice and respects their beliefs and what they really want in their practice. 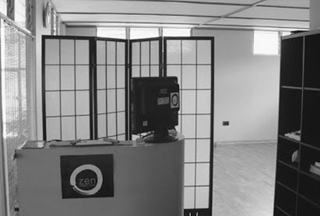 By considering these criteria Zen Yoga studio creates an atmosphere of freedom, peace, harmony and acceptance. People who want to know their inner self, to feel the connection with their true essence, Zen Yoga stdio is for them. The studio is open to those who just want to experience something new, fun and relaxing. Although Partner Yoga is a newly emerging practice, it has ancient roots in Tantric linages. It is a creative and fun way to practice Yoga with your partner or friends. Comunication, acceptance and honesty are key factorsof Partner Yoga Yoga. This class combines postures with other techniques in order to facilitate specific functions of human body. Even though it has been applied with therapeutic intention for thousand of years, Yoga Therapy is only just now emerging as a discipline in itself. More health care practitioners are starting to include yogic and meditation techniques in their approach to healing — and more yoga teachers give a therapeutic intention to their teaching. Zen Yoga Studio is located in Lomas de Ayarco, 900m south and 100 west from restaurant Doña Lela (by Hipermás Curridabat), building Aquatic Center, 2nd floor.